We will be opening the 66th Annual Christmas Tree Sales lot on November 25th. Hours: We are open every day until Christmas Eve, or until we run out of trees! Payment: We take cash, check or credit cards. 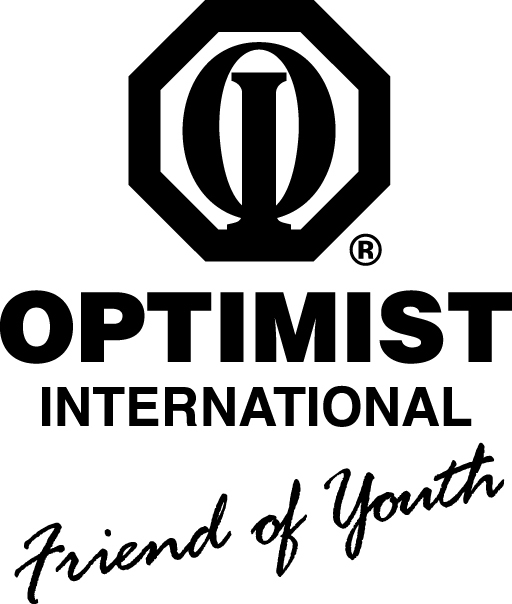 Remember, your purchase of a Christmas tree from the Downtown Optimist tree lot means helping the youth of our community! Have the merriest Christmas ever, with a REAL Christmas Tree from the Downtown Optimist Club!